Former Scottish secretary Alistair Carmichael has warned that the poor mobile phone signal in some parts of the UK has created a “new class of haves and have-nots”. The Liberal Democrat northern isles MP also argued customers should be allowed to break contracts if the service they receive is bad. And he called for competition to be injected back into the market to push firms to improve their offerings. 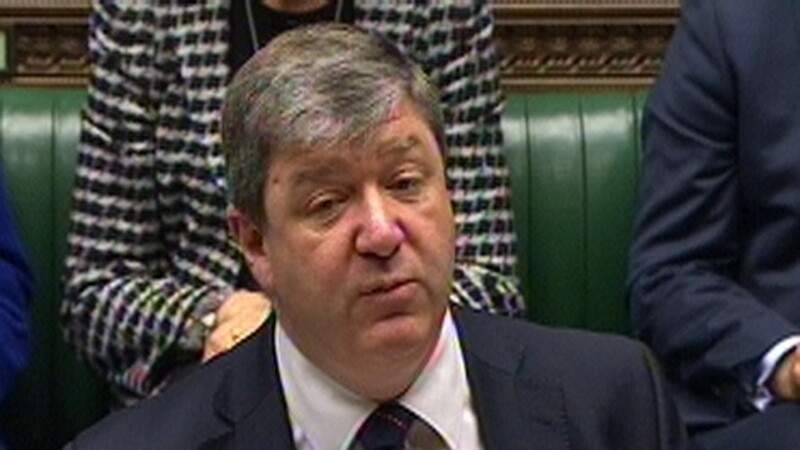 Mr Carmichael raised the concerns as he presented a bill in the Commons aimed at giving consumers greater rights to cancel and increasing providers’ transparency. It would place a duty on mobile companies to provide detailed information on coverage, and allow customers to break their contracts if the service does not live up to its billing. He told MPs that “not-spots” – areas with poor or no signal – were holding back economic growth. And he said the small number of big mobile companies in the market had left some of his constituents struggling for 2G signal, while other communities enjoyed 4G. “Mobile connectivity has produced a new divide in our communities. We now have a new class of the haves and the have-nots – those who have signal and those who do not,” he added. Inverness MP Drew Hendry said Mr Carmichael was right, but suggested he was a “little late” to the campaign. Last year, Digital Economy Minister Ed Vaizey backed the SNP member’s call for customers to be allowed to get out of their contracts when the service is unreliable, instructing officials to work with Ofcom. Former Highland Council leader Mr Hendry added yesterday: “Ofcom rightly stepped in to allow broadband and landline users an option of getting out of their contracts if their service drops to an unacceptable level. “It is only fair and proper to extend this right to mobile phone contracts and ensure that people are not stuck paying month in, month out for a completely useless device. Mr Carmichael’s Mobile Telecommunications Network Coverage (Contractual Obligations) Bill was passed unopposed and will now progress to its second reading, but is unlikely to become law without UK Government support.